VinylPlus is the renewed ten-year Voluntary Commitment of the European PVC industry. The programme establishes a long-term framework for the sustainable development of the industry by tackling a number of critical challenges, in the EU-28, Norway and Switzerland. 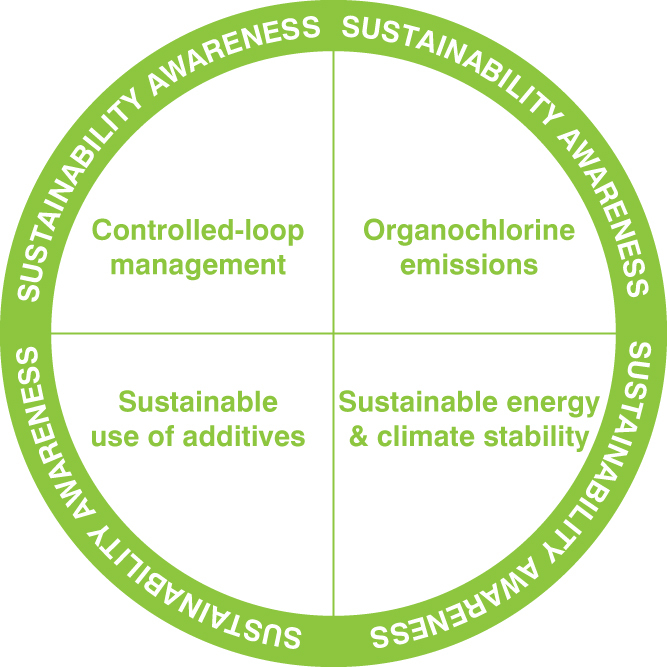 Each of the five key challenges is based on The Natural Step System Conditions for a Sustainable Society.